“Tumaini” (pronounced “too-my-eenie”) means hope in Swahili, and the concept of hope in Africa is huge. We learned long ago not to make promises that cannot be kept; when people have so little, they tend to hold onto such promises like a lifeline. With a new formalized system to provide services based on individual needs, the families can be assured that each child will get their unique needs met. Many children still receive all seven of the benefits, particularly the younger children who have more immediate and crucial needs. Some of beneficiaries only need assistance in certain areas, and not in others. Now the services provided are fitted to the needs of each child. 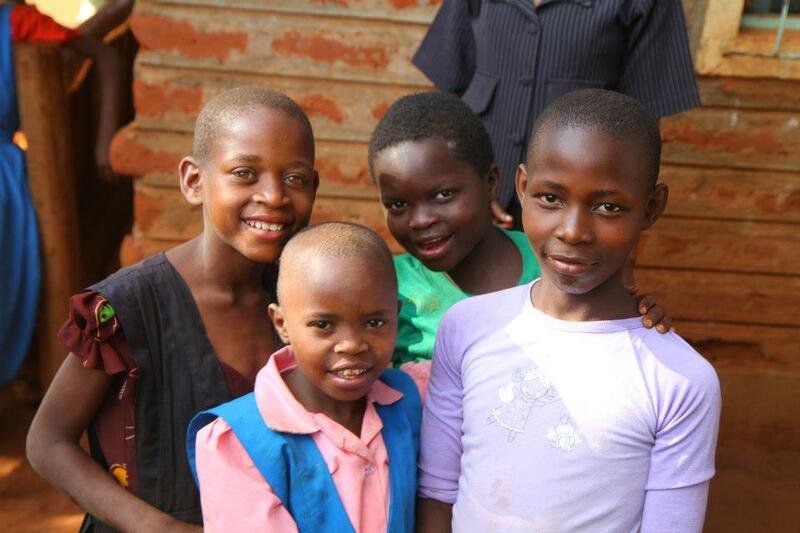 These children thank you for your ongoing support, and for helping us to keep that promise of hope (tumaini) alive at MCC! 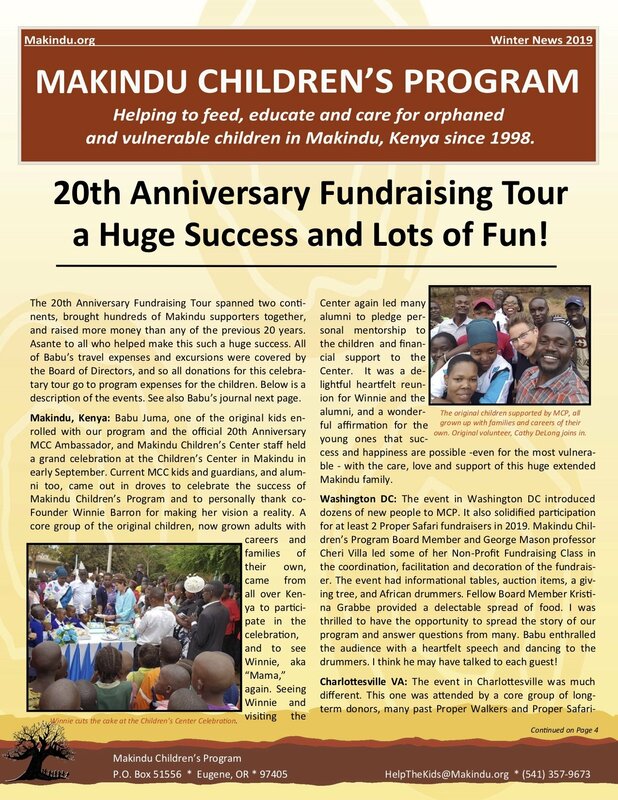 Please visit our Sponsor a Child page to learn how you can make a tremendous difference in the life of a Makindu child.